Combine chickpeas through salt in a food processor and process until smooth. Stir in cumin seeds and pine nuts. Don’t have a can of garbanzo beans in your pantry. 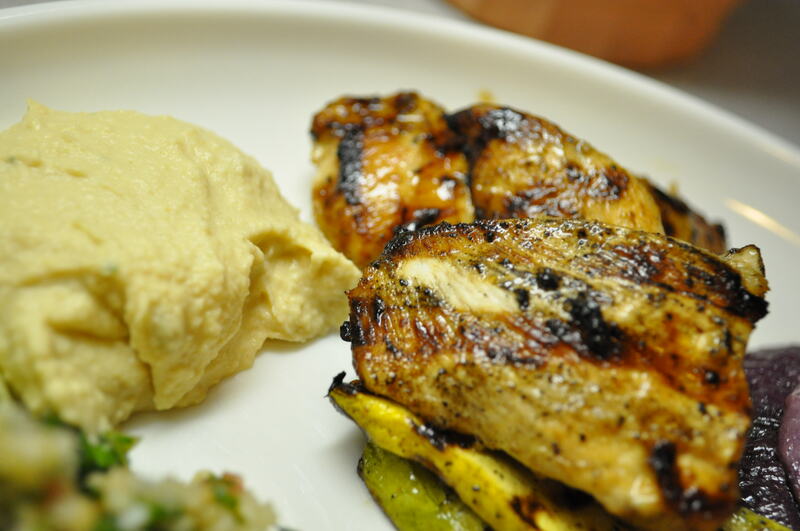 No worries, try white bean hummus instead. 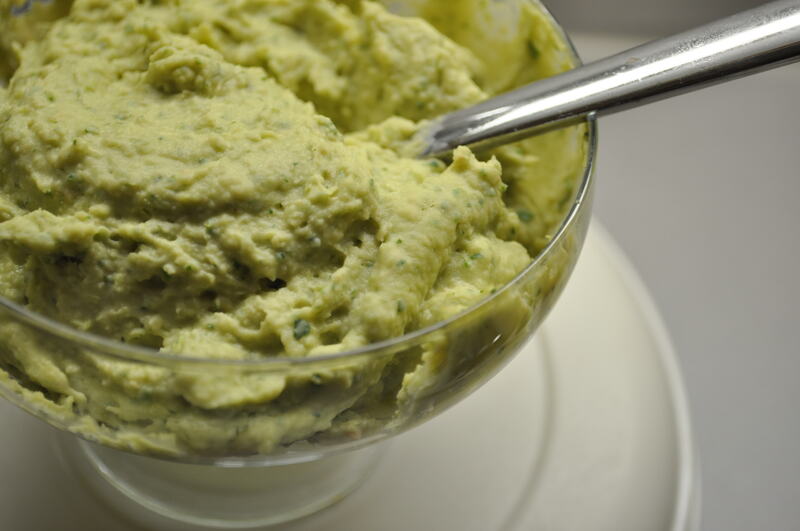 This was my first time to make white bean hummus…and what a pleasant surprise. This recipe makes a velvety smooth, flavorful, and colorful hummus. Add beans, garlic and tahini to a food processor. Blend well, then add remaining ingredients. Blend until smooth. Serve with pita chips or pita wedges as an appetizer or with falafel and other greek food as a side.